From veneers to full coverage crowns to bridge work, all metal-free ceramics have changed the way we smile. Removable full or partial dentures provide life-like aesthetics with durability and functionality. 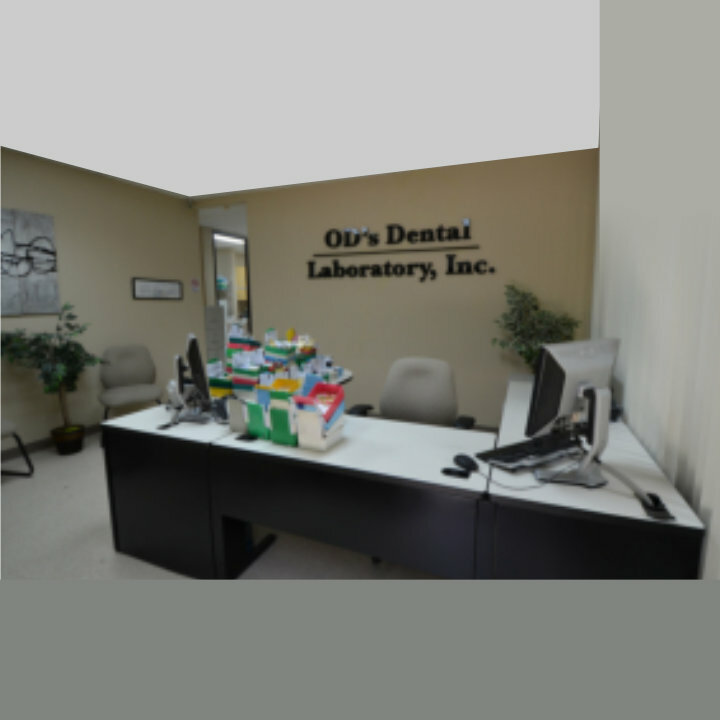 OD's Dental Laboratory is a full service dental laboratory based in Tustin, CA. We have been providing a high degree of service throughout the country among dentists and patients for years. As a full service dental lab catering to both dentists and patients, our mission concentrates on dentist practice’s success, in addition to patient satisfaction. Our experienced technicians focus on quality of work and precision of the result. We understand that satisfied patients are the best referral sources for your practice, that is why the core of our business is set on completing our work in such a precise manner to prevent re-dos as much as possible. Our lab has been a reliable provider of range of quality craftsmanship. Our technicians stay updated with latest in dental material, new crown and bridge products and techniques to offer you the best results possible. Our full dentures use long fibers for a natural feel, gingival toners for unsurpassed natural look. We use advanced dental material to provide the most comfort and protection for night guards and stayplates. Our removable partial dentures are fabricated to fill in the space created by missing teeth and restore functionality. Ceramic crowns help restore damaged teeth to its normal shape and size to improve strength and functionality. We provide exceptional quality of service and comprehensive support to all dental professionals at exception value. We maintain enhanced communication with the dental professional throughout all phases of the work order. OD's Dental Laboratory in Tustin, CA has been a reliable provider of range of quality craftsmanship. We're updated with latest in dental material, new crown and bridge products and techniques to offer you the best results possible.